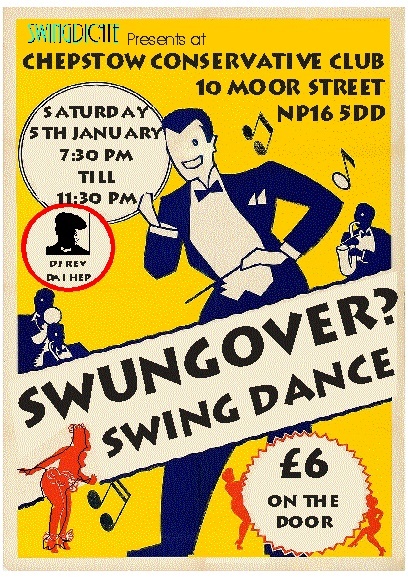 We’ve been a little slow off the mark this year following our January dance in Abergavenny, but hopefully we’ll make up for that with out next two dance nights. 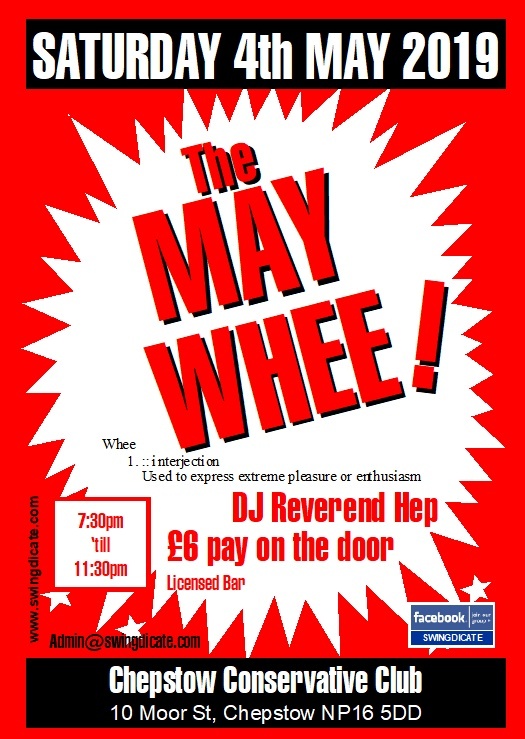 The 1st is a repeat of the fantastic night we had at the Abergavenny Labour Hall just after the new year. It’s taking place at the Labour Hall on Saturday 16th April. 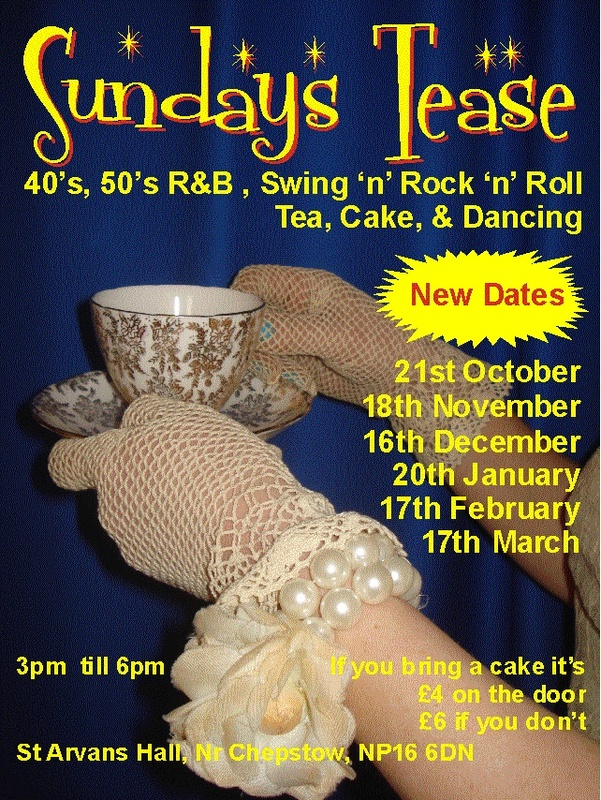 If it’s anything like the last one there the atmosphere promises to blow your socks off, so don’t miss it. 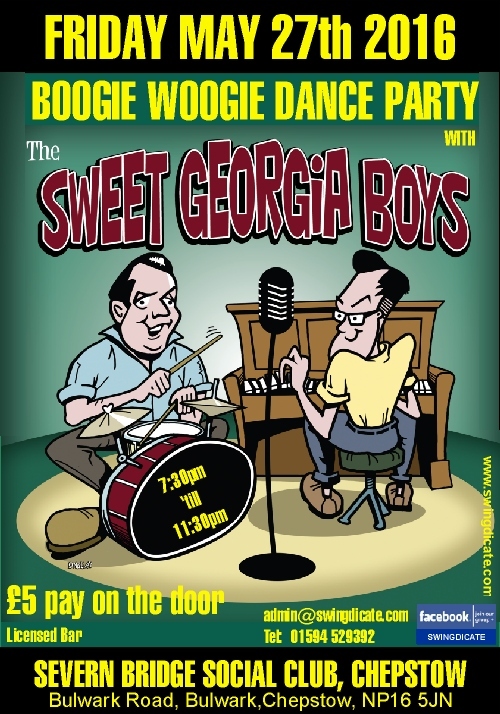 The 2nd night takes place in a new venue for us, The Severn Bridge SocialClub in Bulwark, Chepstow on Friday 27th May, and features the 88 keys and backbeat drums of The Sweet Georgia Boys, Rock n Roll, n Boogie Woogie duo. 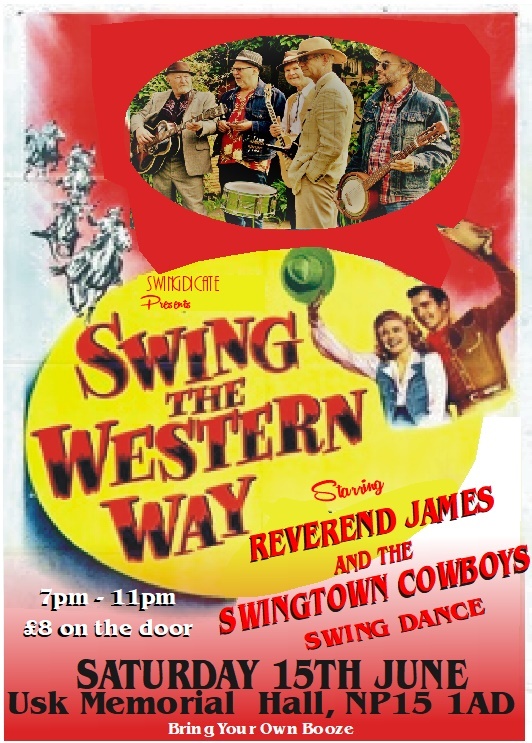 These guys are superb musicians and we’re lucky to have them between their appearances at the Atomic and Glastonbury Festivals. 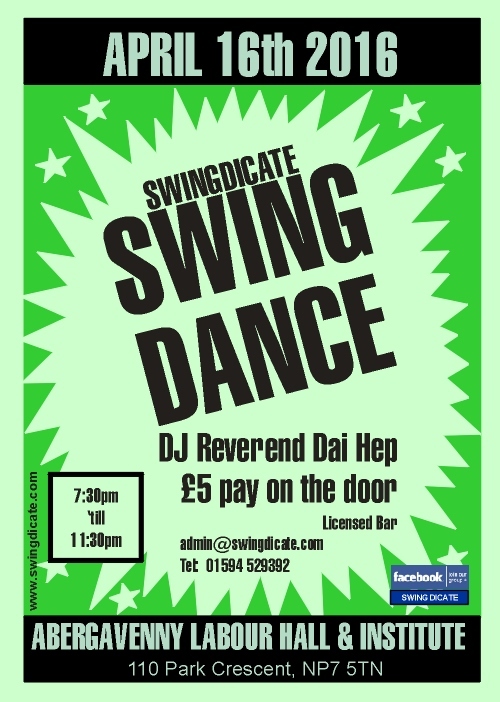 Just a fiver on the door for a rip roaring Boogie Woogie Dance Party. This entry was posted in News, Uncategorized on March 22, 2016 by swingdicate. If you sign up for the FREE membership we will keep you informed of all our activities and you’ll also be included in special offers and discounts. Just click on “Become A Member” above and fill in your details. and that’s it.